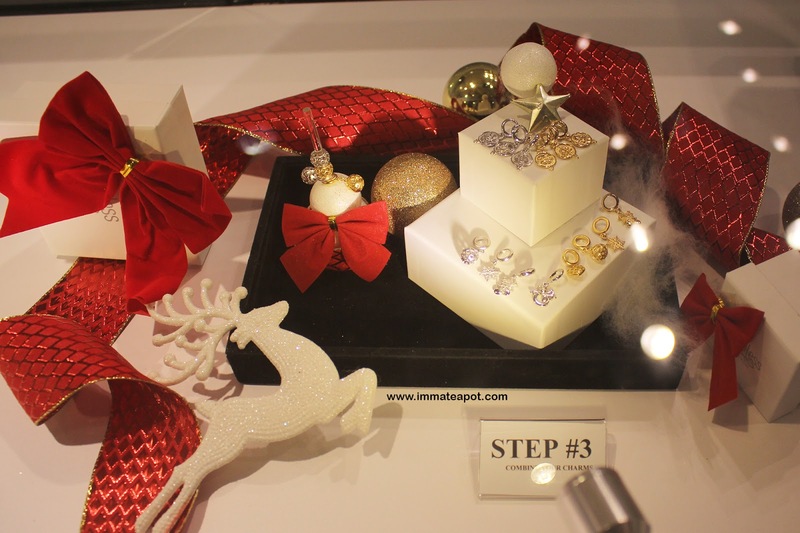 Amelie's Blog : Endless Jewelry, Endless Inspiration. I guess almost everyone has hook onto a trend of owning a bracelet with different charms on it. Especially girls, we are trying too hard to collect as much of charms as possible. And, sending a unique charm as a gift for the special one, is always the best and it is so much easier as you just simply don't have to crack your head. 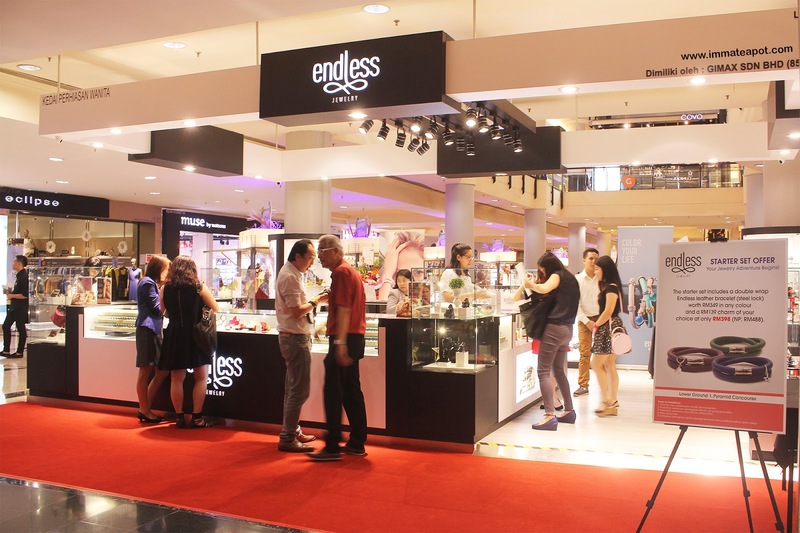 Recently, Endless Jewelry, a danish fashion jewelry brand has landed in Malaysia. 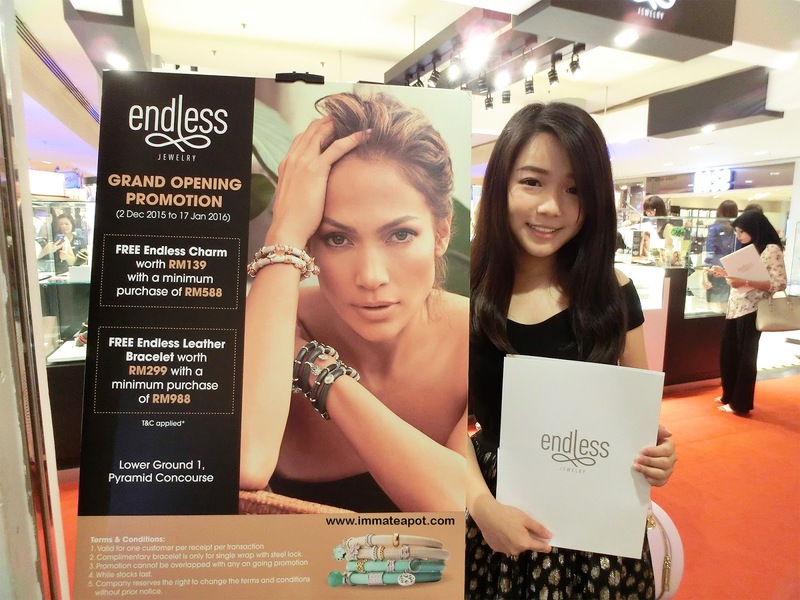 With no doubt, Malaysia is so much lucky to be the first country to have the Endless boutique over the South East Asia. 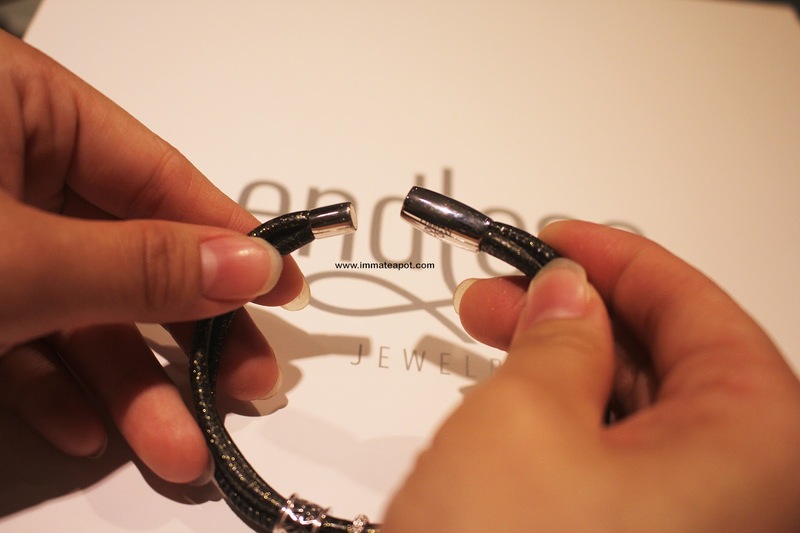 Endless is hand finished jewels that is created with genuine metal plating in gold, rose gold, sterling silver, precious stones, quality leather and high touch of craftsmanship. The concept of Endless Jewelry, is the idea of offering fine jewelry in affordable price and attainable to a wide customer group. Unlike the usual bracelet we see outside, Endless Jewelry is so much different as it comes with a various of color and design for its bracelet. 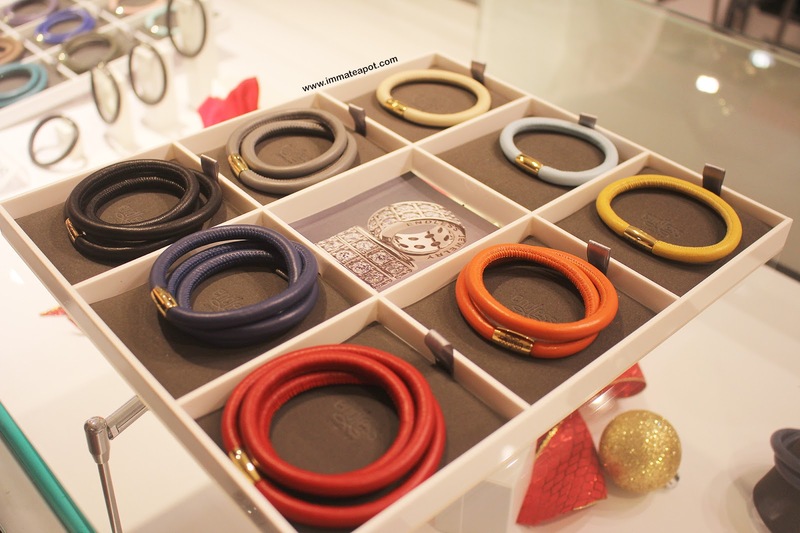 It has the usual silver bracelet, 3-string bracelet and leather bracelet with different loops and 25 colors to choose on. 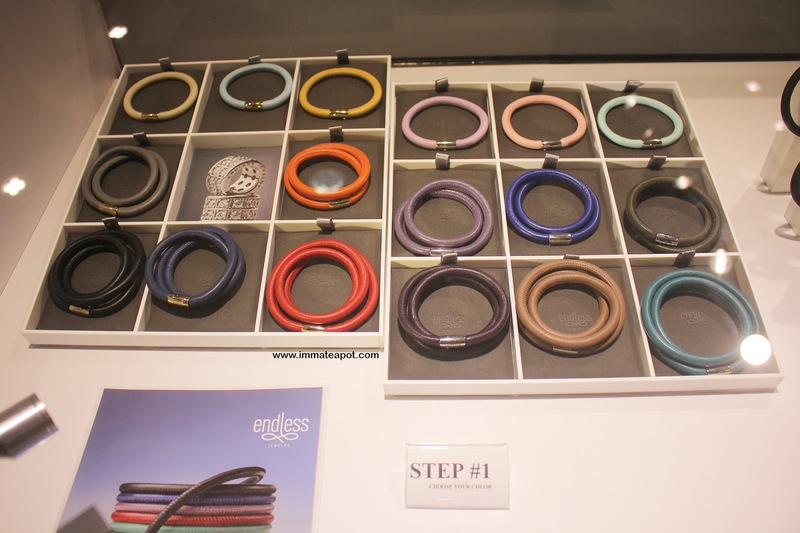 It works pretty simple, where you will just have to choose one of the bracelet design from all, either single loop to triple loop, even the material and colors itself. 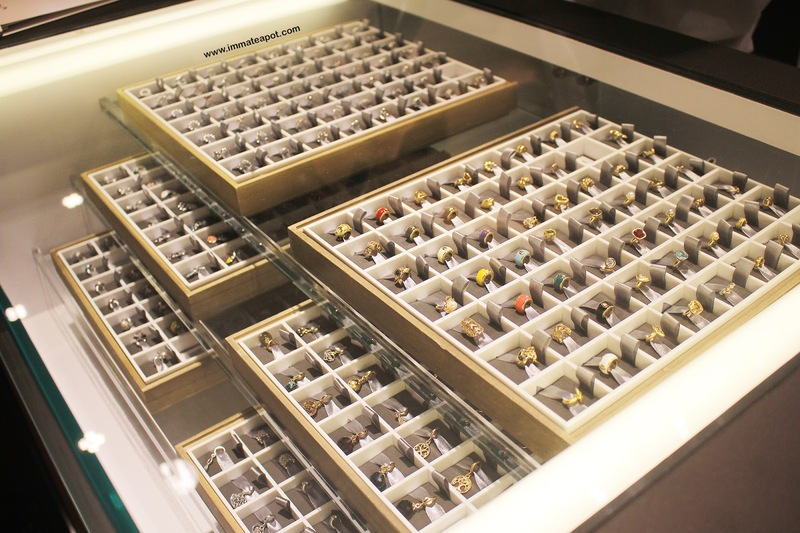 Then, choose your preference size that best fit your wrist. Last but not least, pick one of your favorite charm with your preference colors and designs. Even the mechanism works pretty different from the usual silver bracelet, as it either comes with steel lock or gold plated lock. It can be easily opened with the steel lock, by just pulling apart. 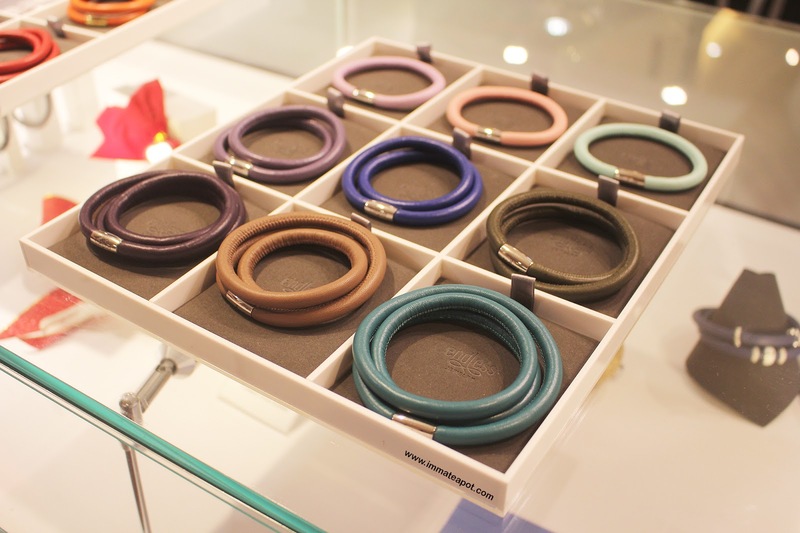 As we can see from the picture, it comes with 25 colors to choose from, that perfectly suit our changeable lifestyle and attitude. The leather design is so glamorous, edgy and trendy, guess it targets a wide age group from teenagers to elderly group. Whereby, this collection was designed by the fashionable Jennifer Lopez itself, who is also Endless Jewelry's ambassador and co-designer. The J Lo collection was inspired by the idea of reflection of own personality and style, something bold and edgy. The leather design is so much different from the original one, as it is much elegant. It comes with the reptile design, with a great texture and extra shine on the leather itself, offering bold color like golden, red and black. The other design will be in metallic colors. The golden reptile which is also known as the Winner of the Collection of the year, is one of my favorite bracelet, as well as the leather bracelet in mint green. 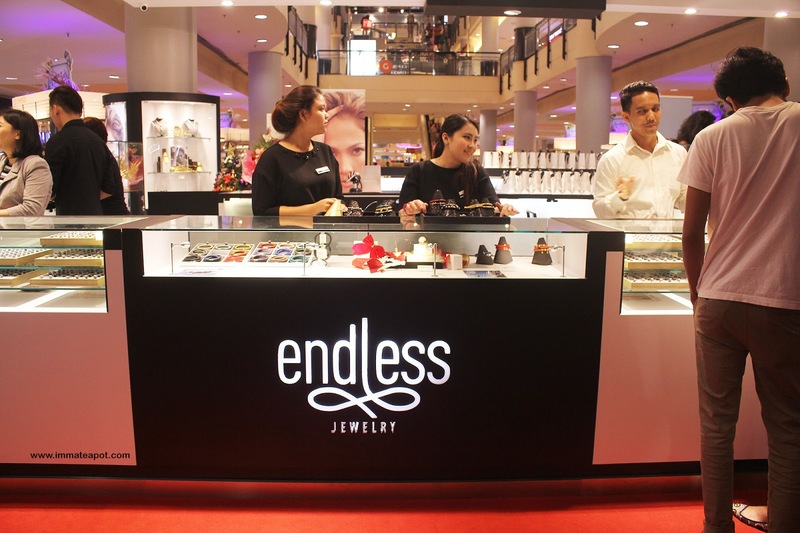 The Endless Jewelry comes with endless possibilities, that it has over 600 charms to choose from, that gives additional fun and joy, as well as festive. 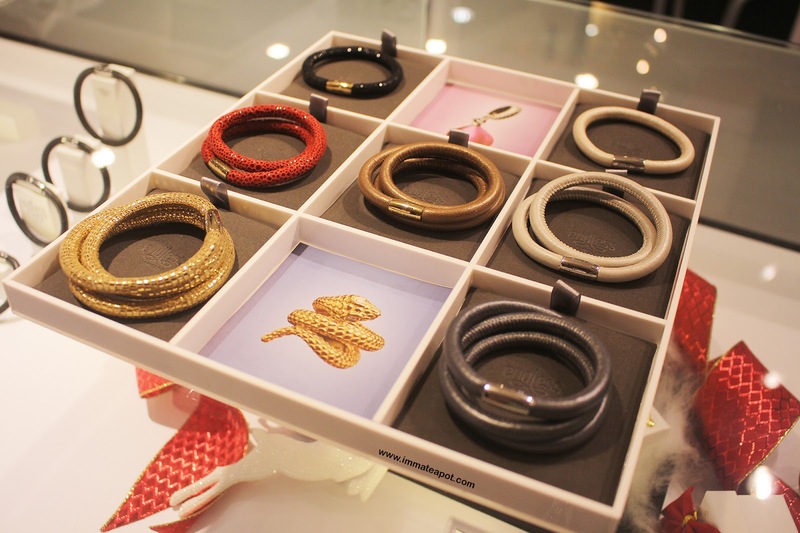 Consumers able to express own self by customizing their bracelet with endless possibilities, mix and matching the colors depending on the occasion, outfit and emotions. Besides, silver and gold charms, they offer charms in rose gold that matching with colorful stones. Since Christmas is near, Endless has launched their Christmas collection as well, with snowflakes design, angel and more. Guess you shouldn't miss this! Grab one for your special one for this Christmas. 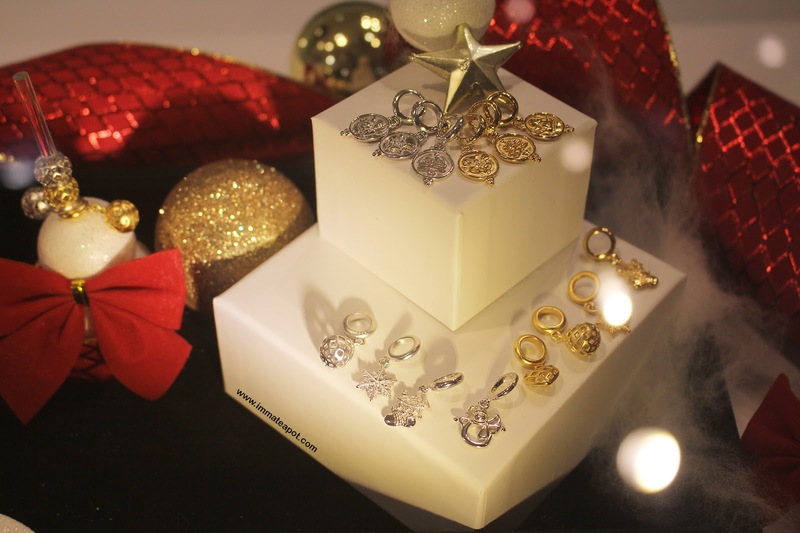 It's your choice to create and combine, add a little sparkles for this special Christmas. Here am I wearing the award winning leather from J Lo collection. How dazzling it is on my chubby wrist. Polish service isn't offer as it can last up to 7 years without getting oxidized. The charm will still glow and have to be maintained by just cleaning it with cloth. Consumer is advised to remove the bracelet when having aggressive activities that causing sweat or even taking shower. Gold charms are made of 18kt. Gold plated sterling silver. 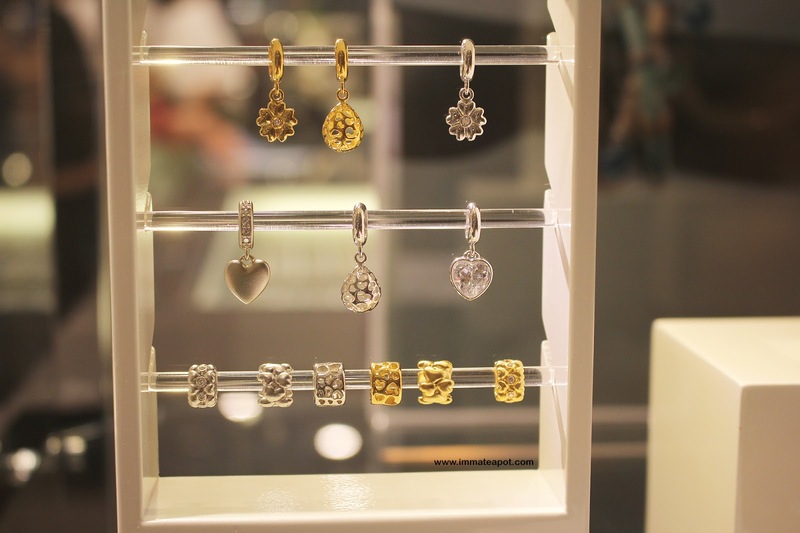 Silver charms are made of Rhodium plated sterling silver. Rose gold charms are made of 18kt. Rose Gold plated sterling silver. 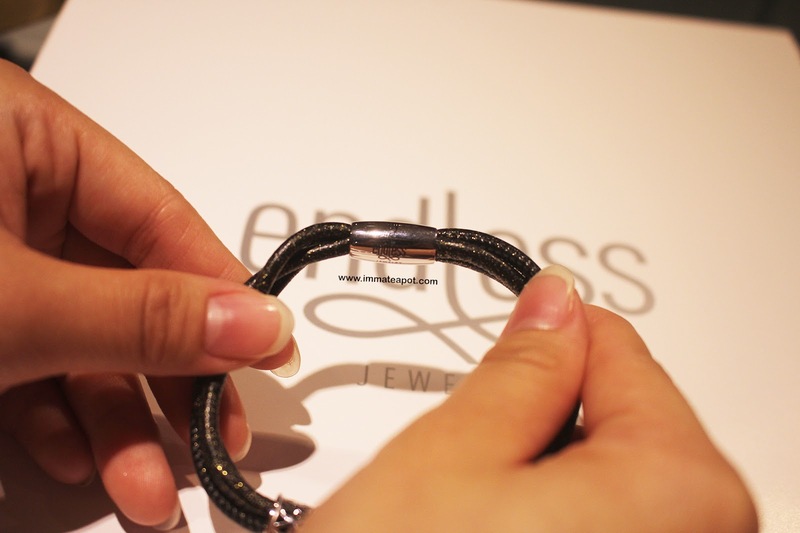 Endless Jewelry bracelets are priced from RM299 onwards. Charms are priced from RM119 to RM999. Anyway, there is a promotion going on from 2 December till 17 January!